Home decoration is always something that most of us look forward to. Home decoration is not only fun and an interesting activity but it also make you end up making your home look attractive and more impressive than ever. All you have to do is to grab some of the relevant supplies and crafts for these projects along with some of the basic supplies that are needed for all of the projects and start these right away. All these ideas will never let you regret the efforts that you will make for them as they will collectively help you to make your home better than ever. A well decorated home is always worth seeing and visiting. These ideas will make everyone fall in love with your home at first sight. The first idea that we have here is a Polaroid gallery wall that will decorate one of the walls in your house in an amazing way and looks absolutely unique and stylish. Next we have a dresser tutorial for you that you can easily make with just a little bit of effort and using new and creative ideas. 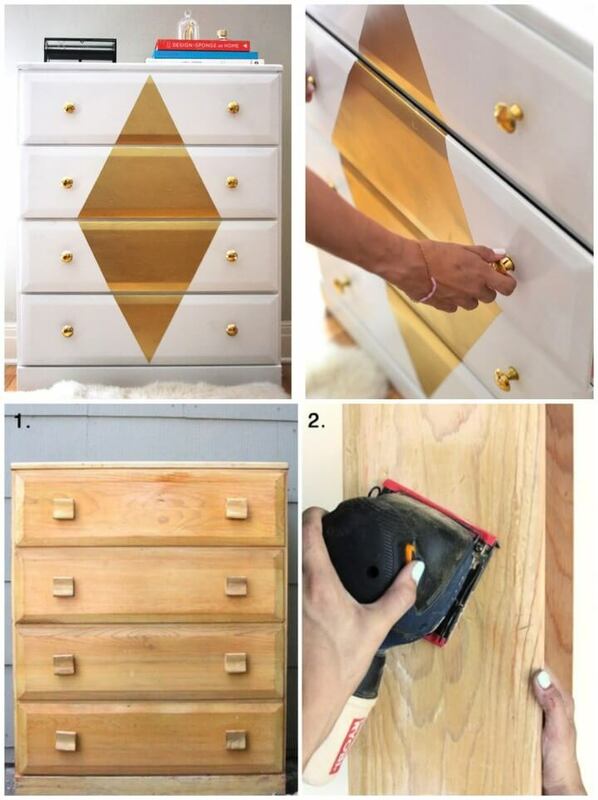 This is basically about transforming an old dresser into a brand new one by using a few basic supplies and crafts. Also you can decorate the walls in your house with frame shelves as you can see here in the project. Have a look at this next project that is so cozy and looks absolutely phenomenal and comfortable as this is a canopy tent project that you can make inside any of the rooms in your house. Besides this we also have an idea for making a chandelier our of ribbon of your favorite color and see how innovative this idea can be only if you follow the right instructions at the right time. 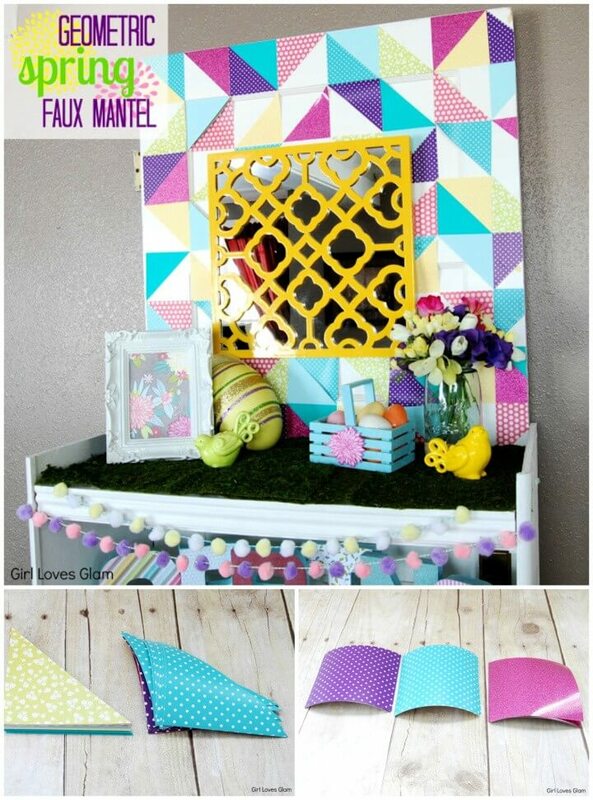 All the discussed ideas are worth sharing and trying so get ready for this amazing 20 DIY Home Decor Ideas – Easy Crafts Ideas At Home and creative ride that’s waiting for you.